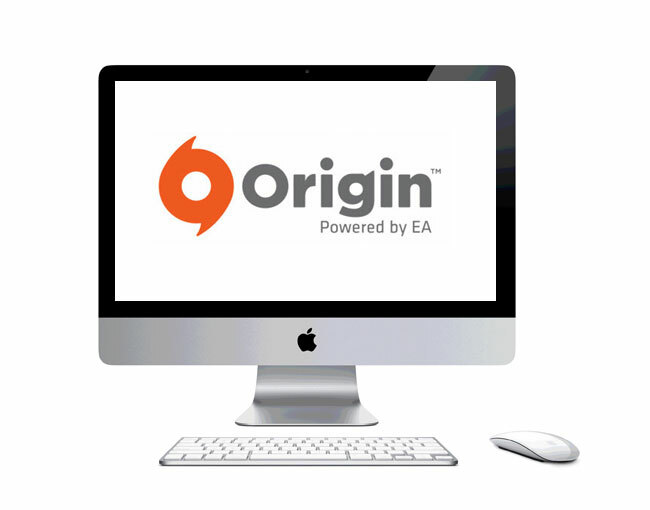 After releasing an Alpha version of their Origin for Mac last month, Electronic Arts have this week officially launched their new Origin For Mac games network. A new feature that has rolled out with the new Origin for Mac is the new dual-platform play, that allows both PC and Mac machines to play selected titles against each other. As a special launch offer, EA are also having a Simtastic 13th Anniversary Sale, where you can download The Sims 3 base game and expansion packs on Origin for Mac for as little as $10, for a limited time.